I am always ready for a lemonade, even in the dead of winter. This tasty beverage, with a touch of lemon and lavender, will be sure to please a quenched-thirst. 2 drop Lavender essential oil (add more or less as needed) – This was is safe to ingest and under $20! In a small saucepan, bring to a boil 2 1/2 cups of water. Remove from burner and add raw honey. Stir until disolved. Cut lemons, remove the seeds and squeeze lemons into a glass pitcher (it is wise to use glass when using Young Living Esential Oils). Add honey water to lemon juice in the glass pitcher. Add another 2 1/2 cups of cold water. Add two drops of Lemon essential oil. 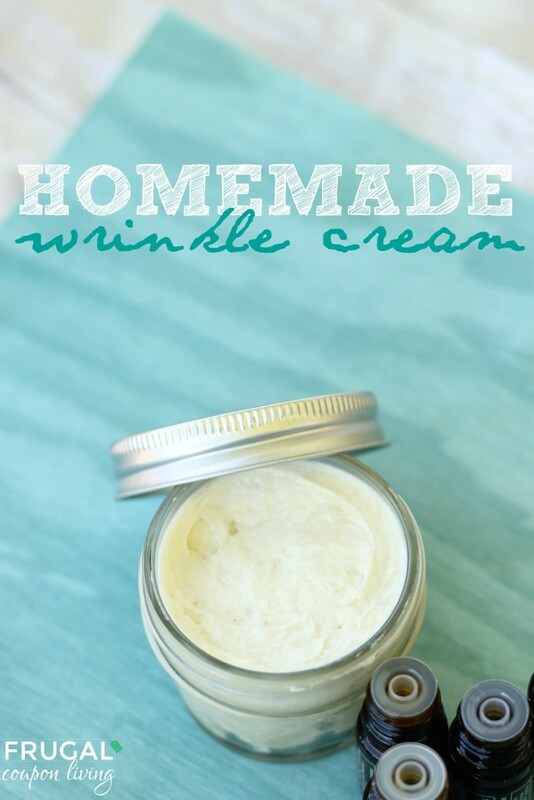 Love this post, also check out our Homemade Wrinkle Cream. Pin to Pinterest. Also check out our Natural Eye Redness, 20 Uses for Thieves Oils, Lavender Linen Spray, Homemade Vicks VapoRub and Homemade Sugar Scrub using Essential Oils. Are you into cleaning eating and taking care of your body. Learn more about how you can get Juice Plus+ for FREE! This provides you with a daily dose off all your essential Fruits and Vegetables. 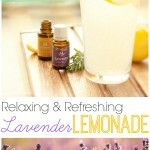 I just love my oils and this is a great addition to Lemonade, I will sure give it a try. I am going to check out your wrinkle cream,(I could sure use some of that, lol.) Your post is awesome and thanks so much for sharing with Full Plate Thursday. 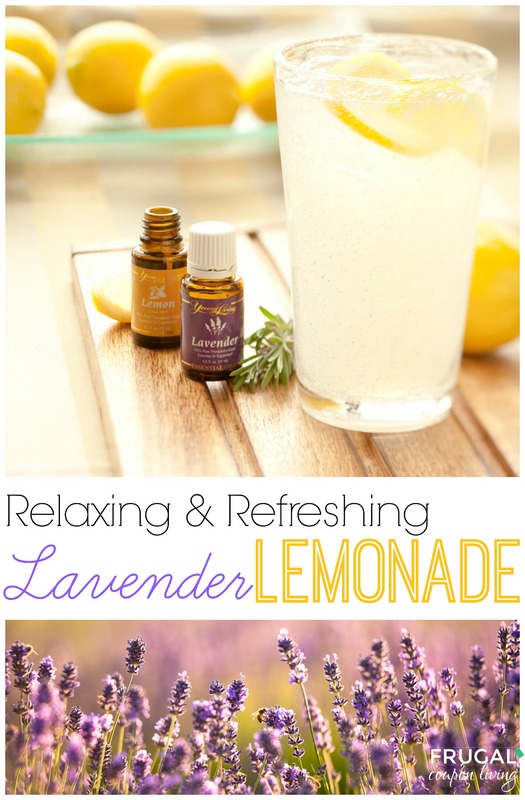 Delicious refreshing lavender lemonade, thanks for sharing with Hearth and soul blog hop, pinning, tweeting and sharing it in google plus. Great ideas! Thanks for linking up with me for Friday Favorites. I’m featuring you this week.